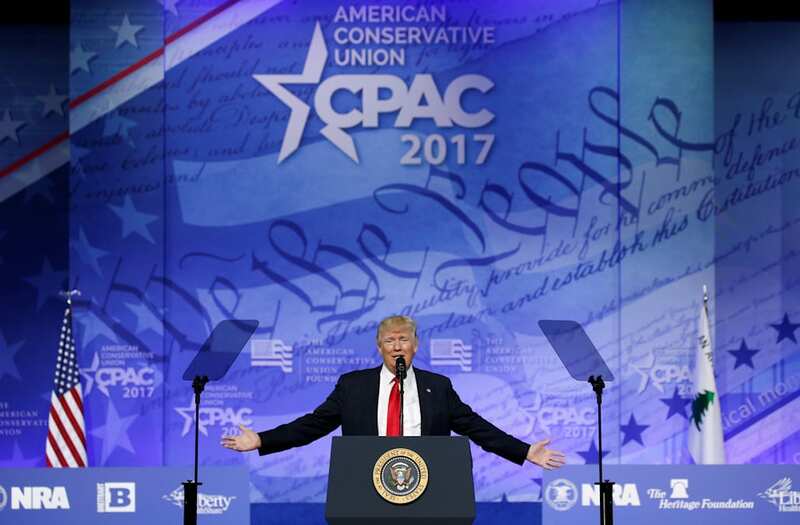 WASHINGTON, Feb 25 (Reuters) - U.S. President Donald Trump announced on Saturday that he will not attend the annual White House Correspondents Association dinner, a high-profile event that draws celebrities, politicians and journalists. "I will not be attending the White House Correspondents' Association Dinner this year. Please wish everyone well and have a great evening!," Trump wrote on Twitter. Trump has had a strained relationship with the press calling journalists "the enemy of the people" and frequently criticizing outlets and individual reporters whose coverage he does not like. The annual dinner will be held on April 29 in Washington. Critics say the event, which usually features a humorous speech by the sitting president, encourages journalists to cozy up to politicians they should cover aggressively.